OATD.org aims to be the best possible resource for finding open access graduate theses and dissertations published around the world. Metadata (information about the theses) comes from over 1000 colleges, universities, and research institutions. OATD currently indexes 2,071,342 theses and dissertations. This database provides a collection of theses abstracts for Saudi students in the scholarship program. 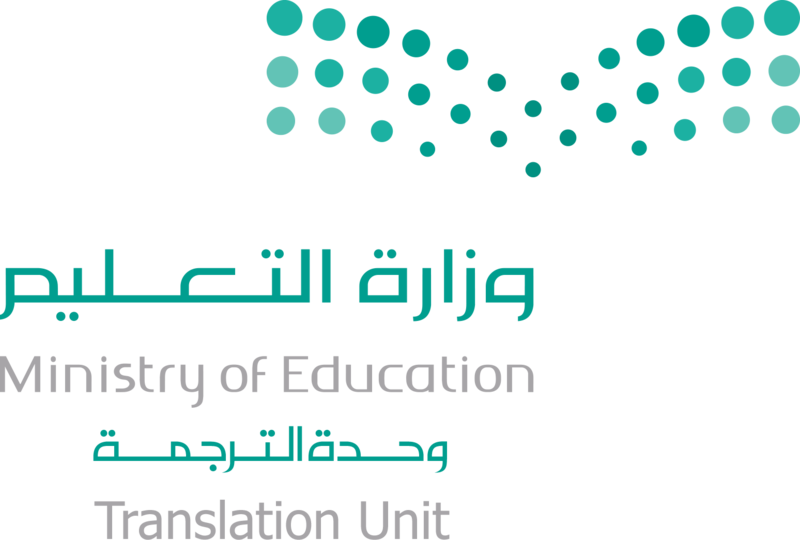 These abstracts have been translated from English into Arabic by the Translation Unit at the Ministry of Education to develop the educational and research process in Saudi universities in order to enrich the Arabic content and support the knowledge society.